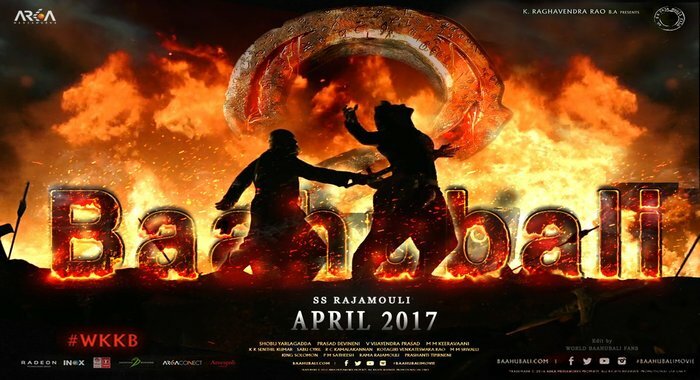 Baahubali 2 (The Conclusion) is a upcoming Hindi, Tamil, Telugu Malayalam Film in 2017. This is a seceond part of film baahubli released in 2015. Tamanna Bhatia, Prabhas, Anushka Shetty, Rana Daggubati and Sathyaraj in lead roles in this film. The film is directed by S.S. Rajamouli and Produced by K. Raghavender Rao. 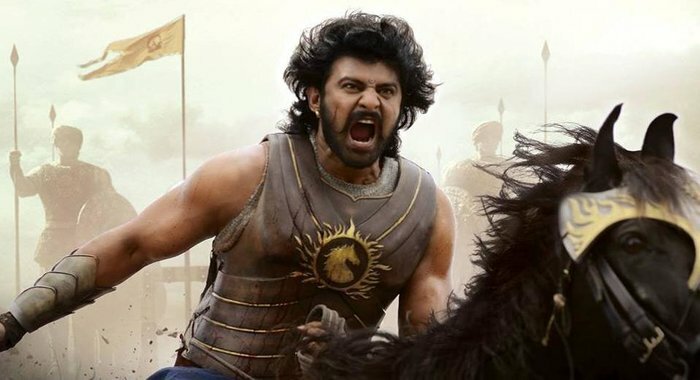 Baahubali: The Conclusion is being produced in Tollywood, the center of Telugu language films in India, which is based out of Hyderabad, however it is being filmed in both Telugu and Tamil languages simultaneously. The film series is touted to be the most expensive in India till date. 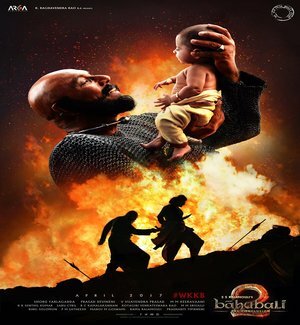 The screen writer, K. V. Vijayendra Prasad who wrote stories for most of Rajamouli's films once again penned the story for Baahubali. R.C.Kamalakannan is chosen as visual effects supervisor and Kotagiri Venkateswara Rao is the Editor. PM Satheesh is the sound designer and Peter Hein is responsible for the action sequences.